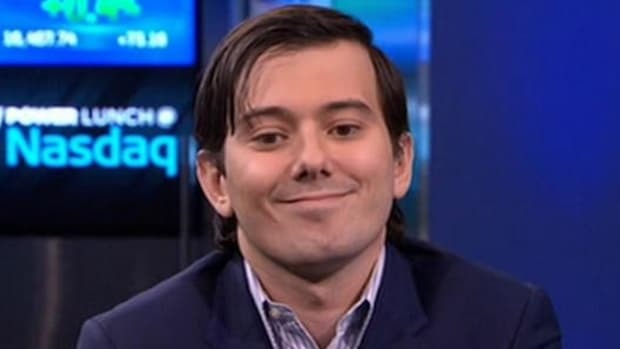 Sadly in America, criminal behavior has been legalized in the financial and medical industries - which is why people like Martin Shkreli and douchebag hedge fund managers gets to make boat loads of cash off of other people's misfortune while claiming with a straight face that they are the good guys. 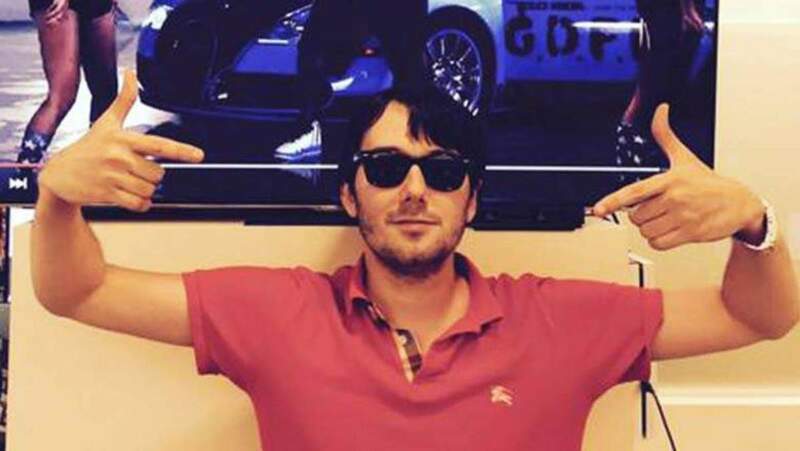 Turing Pharmaceuticals CEO and major Venture Capital bro Martin Shkreli wants you to know that he is a really good dude who wants to save more people with his life saving medicine. 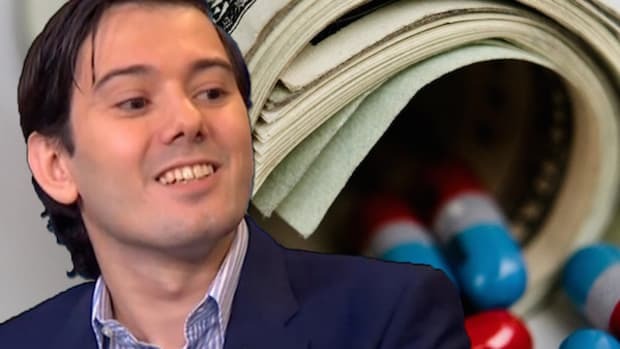 Not only is he a good dude, but those criticizing his virtually unprecedented decision to raise the price of lifesaving drug Daraprim from $13.50 to $750 per pill are the real villains. Luckily for Shkreli, he&apos;s worth around $100 million so his selfless generosity won&apos;t mean he&apos;s out on the streets any time soon. 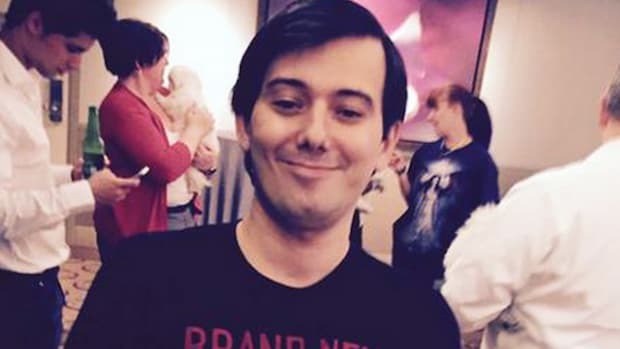 Shkreli is a former hedge fund manager - a career not exactly synonymous with benevolence and goodwill. Hedge fund managers take huge risks to make huge amounts of cash, and the best ones are incredibly adept at gaming the system to enrich themselves. 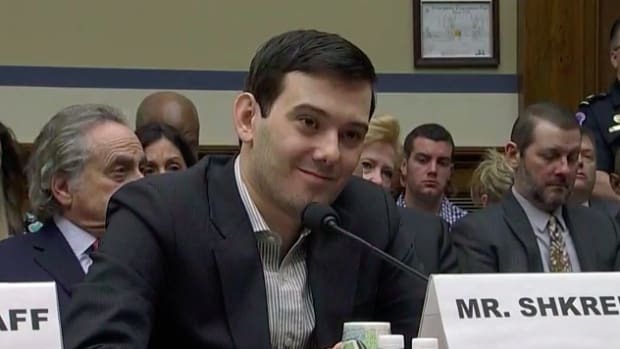 Shkreli has a history of shady dealings and price gouging, and is still under criminal investigation for trading irregularities, violations of securities rules and threatening and harassing former employees. 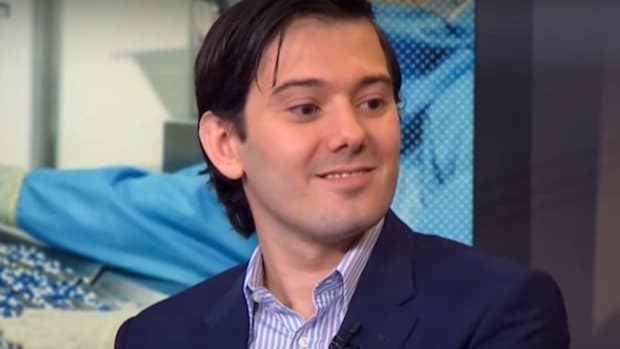 While Shkreli has claimed that the 5500% rise in the price of Daraprim is beneficial to patients because a portion of the extra $634,000 some will be paying every year will go to improving the medication, the medical consensus says otherwise. Daraprim is so important that it is on the World Health Organization&apos;s List of Essential Medicines and is regarded as one of the most crucial medications needed in a basic health care system. In other words, Daraprim - a pill that costs $1 to make - works just fine and charging desperately ill Americans an extra $736.50 per pill is not only unnecessary, but criminal. 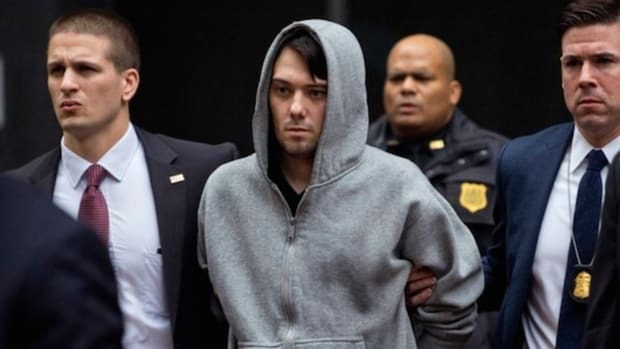 Sadly in America, criminal behavior has been legalized in the financial and medical industries - which is why people like Martin Shkreli and douchebag hedge fund managers gets to make boat loads of cash off of other people&apos;s misfortune while claiming with a straight face that they are the good guys.